?Since 1944, the Association of Fire Districts of the State of New York has worked to provide education, training and advocacy for commissioners and other fire district officials throughout the 57 counties outside of the City of New York. Since then, the non-profit organization, which became incorporated in 1964, has been effective in helping to improve the fiscal responsibility, efficiency and effectiveness of fire district management. The association currently serves 710 member fire districts. 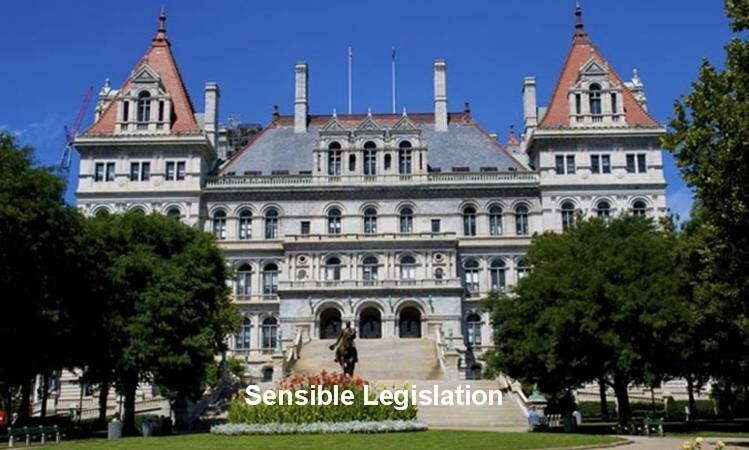 In collaboration with the New York State Fire Chiefs and FASNY, the association is also committed to working with lawmakers about legislation that impacts the operation of fire districts and departments statewide. 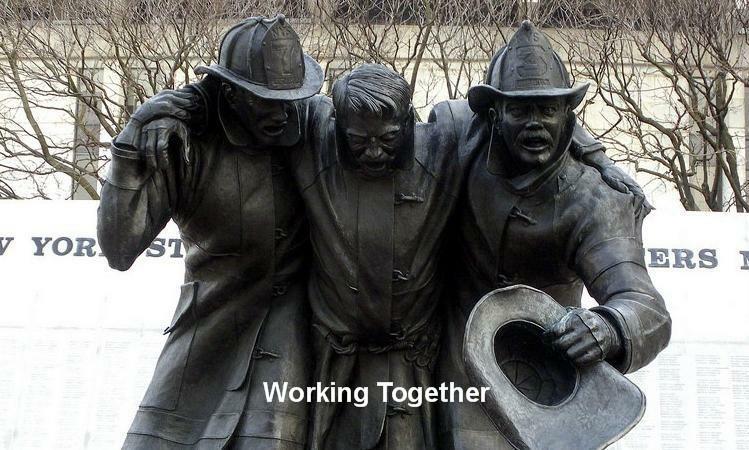 Recognizing that our strength in membership is reflected in the power of our messages and success of our efforts, AFDSNY is determined to secure membership commitments from 100 percent of the 896 fire districts in New York State. Under Section 178-b of the Town Law, a board of fire commissioners is authorized to expend district funds for the purpose of maintaining and continuing AFDSNY and its activities. The language of the law recognizes the association’s objective of devising practical ways and means of obtaining greater economy and efficiency in the administration of fire districts. Six issues of "Fire District Affairs" with updates about new and pending laws and regulations; recent legal opinions; calendars of important dates for the budget process; fire district elections and other annual operational processes. Access to the AFDSNY’s website for information relative to the association’s operation and legislation actions, contacts, news, important dates , on-Line E-Learning and many other district resources. 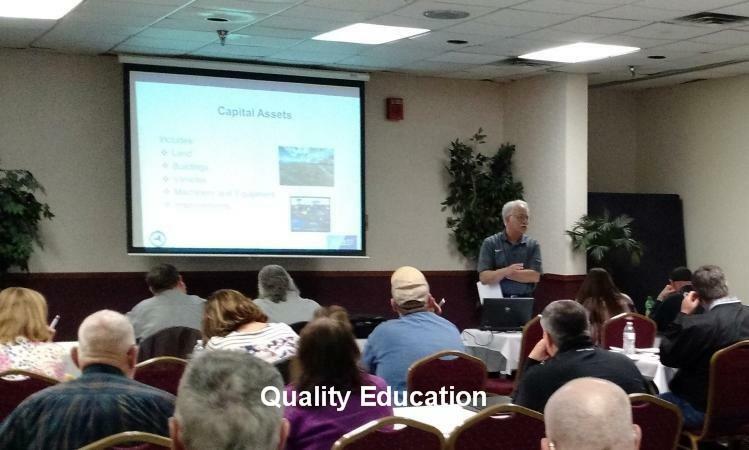 Workshops conducted statewide annually to meet NY State requirements for fire commissioner education; conducted in regional classrooms as well as via internet. Access to the AFDSNY officers and the director from your region, one of 19 in the association, who will assist you and bring your issues and concerns to those who can help. Access to ADFSNY Counsel Joseph F. Frank, Esq. by e-mail, phone or fax , relative to questions particular to your fire district’s operation. Opportunity to attend the AFDSNY Annual Meeting each spring and Workshop each fall, where informative workshops are conducted. The fall meeting includes a vender show where apparatus, equipment, insurance carriers, architects, and service providers are featured. AFDSNY is dedicated to the education of fire district personnel and understands the importance of interaction between fire districts and their association officials. The AFDSNY is working on providing more educational opportunities via webcasts, but still emphasizes the importance of face-to-face discussions about current issues encountered by those in the industry each day. Fire districts are urged to take advantage of these and the multitude of other resources made available through membership in AFDSNY. Please log onto afdsny.org for more information. The director in your region and officers of the organization are also available to answer questions. Their doors are always open. The association looks forward to your active participation. 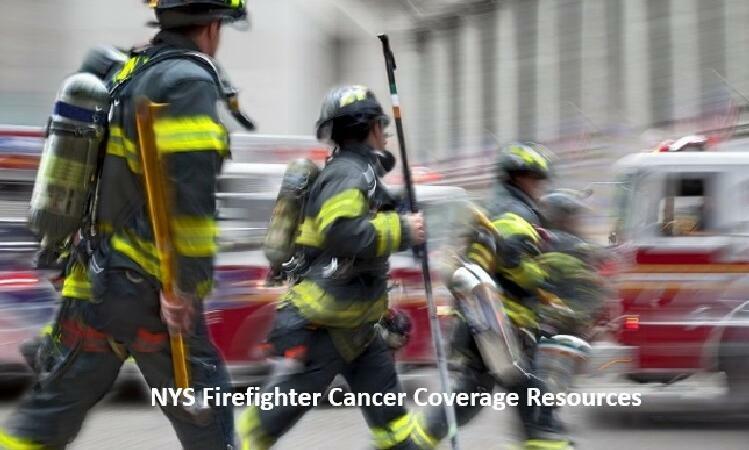 Join today and become part of NY State’s leading voice for the fire service! 01/20/2014: AFDSNY Is The Best! AFDSNY has been a great asset for all fire departments and districts in New York State.